The Land Trust for Santa Barbara County has moved $450,000 closer to paying off its purchase of 21 undeveloped oceanfront acres in Carpinteria that had long been eyeballed by hotel and resort developers. 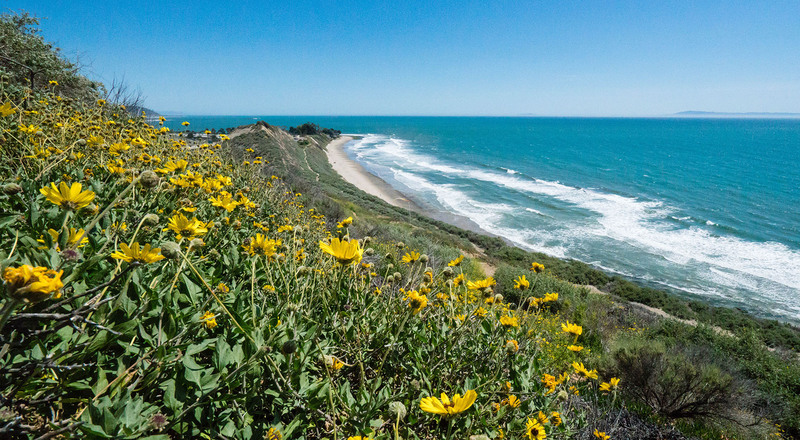 With a $3 million down payment last June, the Land Trust picked up the Carp Bluffs III property, located just east of Carpinteria Bluffs Nature Preserve, for $6 million, and has since rallied donations from the community and applied for grants to help chip away at the balance. The recent $450,000 payment comes from California’s Environmental Enhancement and Mitigation Program, a $7 million pot from which Caltrans grants monies in three categories: urban forestry projects designed to offset vehicular emissions; funding for reports that assess environmental impacts of transportation projects; and money toward acquisitions that help mitigate nearby impacts from transportation improvements. In this case, the grant to the Land Trust offsets impacts as Caltrans overhauls the Casitas Pass and Linden Avenue bridges during its ongoing Highway 101 widening project, according to Caltrans. 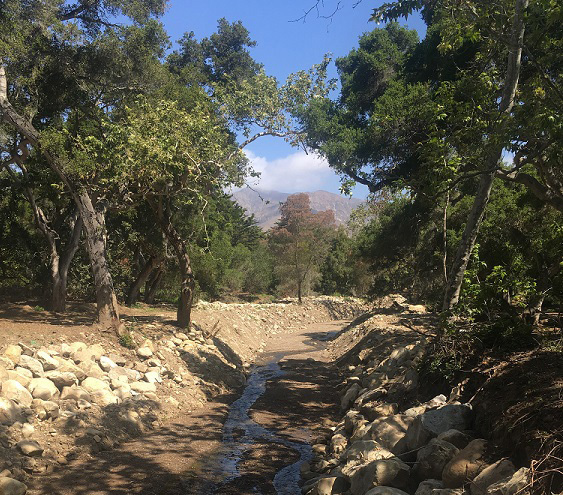 Executive Director Chet Work said the Land Trust — in partnership with the City of Carpinteria — also applied for a $350,000 grant from the California Coastal Conservancy and $145,000 in funding from CREF (Santa Barbara County’s Coastal Resource Enhancement Fund). If those two additional grants come through, he added, the Land Trust will be within $100,000 of paying off its mortgage on the property, and can then focus on habitat restoration and establishing a trail system, small parking lot, and bathroom. This article was published in the Santa Barbara Independent on March 21, 2017. 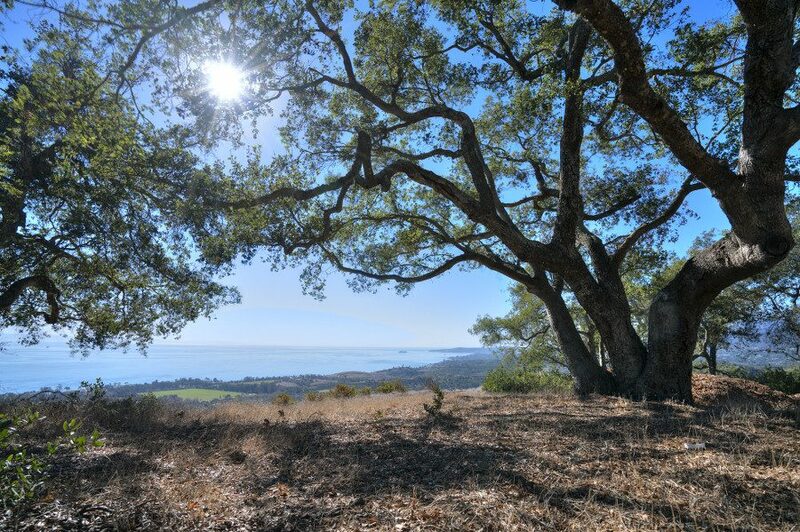 Toro Canyon’s Hay Hill is home to a win-win-win land deal as John Gabbert, the new owner of the 88-acre property, recently shook hands with the Land Trust for Santa Barbara County and the Santa Barbara Botanic Garden. After public input and review last month, an official, “real,” name has been determined for Carpinteria Bluffs III. 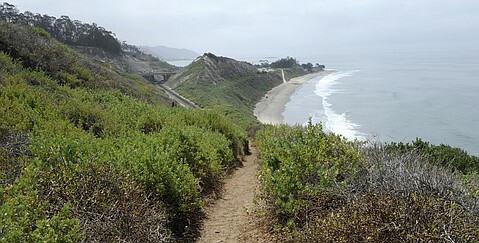 The permanently protected open space will be called Rincon Bluffs Preserve.